Collision in the Harbor! 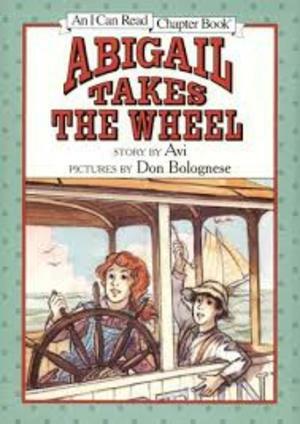 Abigail and her brother, Tom, travel to school every day aboard their father's freight boat, the Neptune. One day, two ships collide in the Narrows, and Abigail's father goes to their aid--leaving Abigail to take the Neptune's wheel. Can she and Tom steer the freight boat through the crowded and dangerous waters of New York Harbor alone?